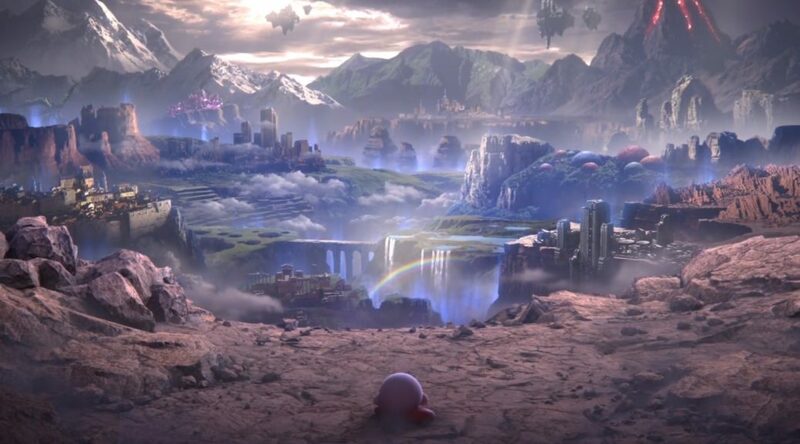 Today, Nintendo showed off the ‘World of Light’ adventure mode for Super Smash Bros. Ultimate. In the cinematic preview, we got to listen to the game’s theme song, which had full lyrics. Thanks to Nintendo, we now have the full streams of the song (called ‘Lifelight’) in both Japanese and English. Check them out below, and let us know which one you prefer!